ThinkPHP 5.0. 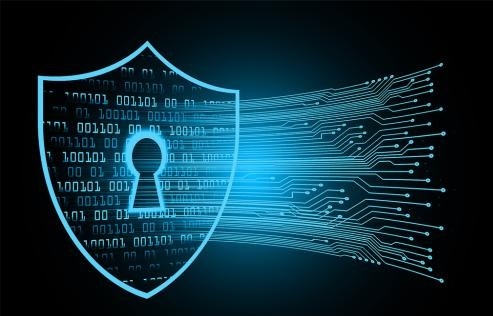 * Remote Code Execution Vulnerability Handling Guide - NSFOCUS, Inc., a global network and cyber security leader, protects enterprises and carriers from advanced cyber attacks. Recently, ThinkPHP 5.0. * is prone to a remote code execution vulnerability that has been officially fixed. All related users should stay wary and take precautions as soon as possible. Use a text editor to open thinkphp\base.php and then you can find the version number of the current framework from the section of code on constant definitions. If the version is vulnerable, please take precautions as soon as possible to fix the vulnerability. ThinkPHP5 allows users to use Composer for installing updates. Users are advised to back up applications and modified directories, open the Command Prompt program in the root directory and then execute one of the following commands.